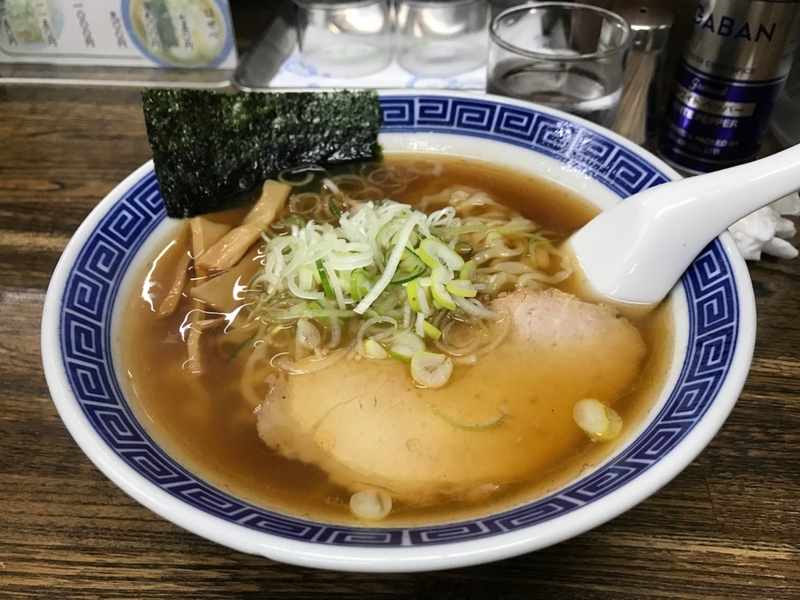 Simple, traditional soy-sause-baesd with fish-stock Ramen, which I can eat every day without getting tired of it. Not the kind of Ramen you get blown away by, but more like a day-to-day food. Best to have after having a few drinks. Located close from the station, casual, and cheap. 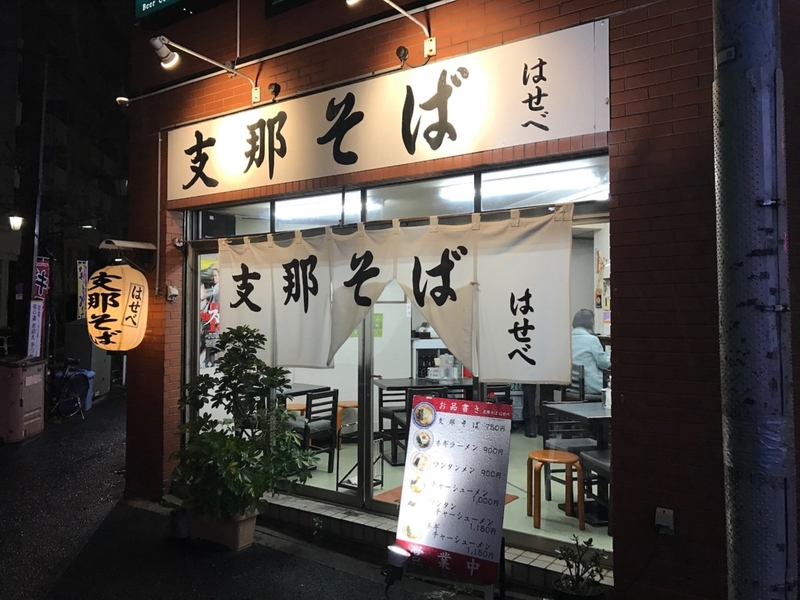 A great ramen option in this area. *Notice: The area this restaurant is located in is actually the famous red-light district, so share it beforehand if you take someone with. Obviously, not the kind of streets you'd want to walk around for a long time.